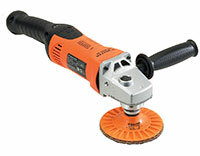 For bringing down and blending in light welds, for deburring, breaking edges and rounding corners. Aggressive, cool cutting and provides a consistent uniform finish. 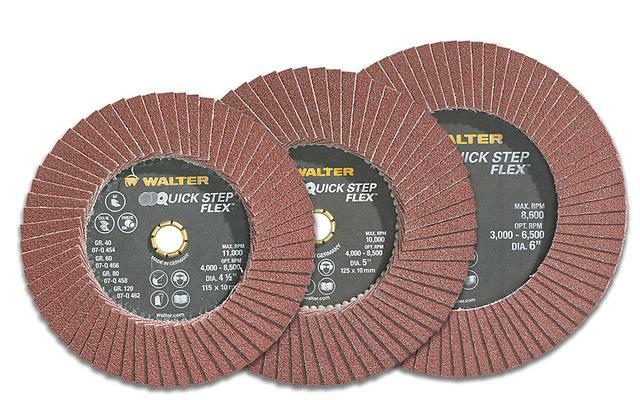 Abrasive flaps are secured onto a flexible backing, making them ideal for working on curved surfaces.